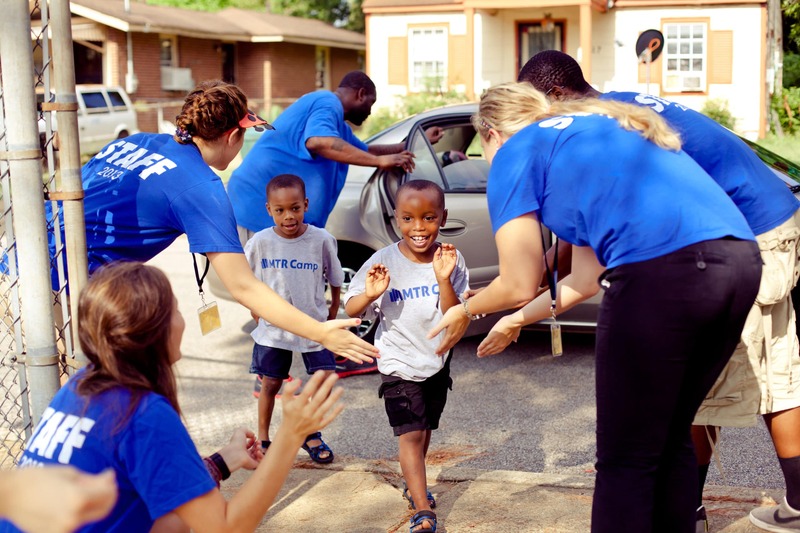 MTR Camp was founded in 2013 to address systemic summer academic losses affecting students in MTR partner neighborhoods. Summer learning regression disproportionately affects students who live in low-income communities while middle­-class peers make slight gains. When multiplied over many years, more than half of the achievement gap between students of different socioeconomic statuses is explained by unequal access to summer learning opportunities, impacting high school graduation and college readiness rates. 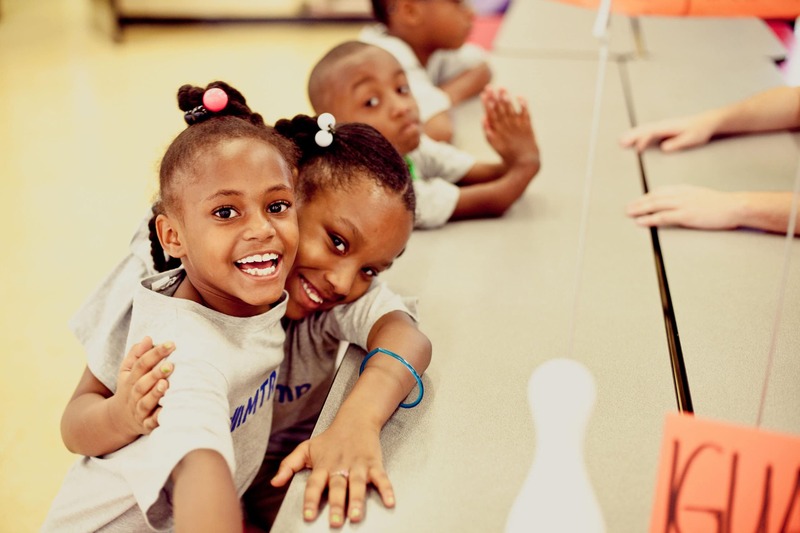 The program is designed to provide academic enrichment within a summer camp experience for students who attend an MTR partner school, while exposing interns to education in Memphis and the residency program. Additionally, interns live in intentional community, explore Memphis and receive training in effective instructional techniques. MTR Camp aims to (1) reduce summer learning regression, (2) expose college students to MTR’s mission of equal education, and (3) promote a love for learning. During the summer of 2018, campers grew an average of 1.7 months in reading. Campers grew an average of 7% on internal math assessment. Strong reading fluency and mathematical competency are encouraging. Growth in these areas demonstrates that we are exceeding the baseline goal and that students did not regress during the summer in these two academic areas. 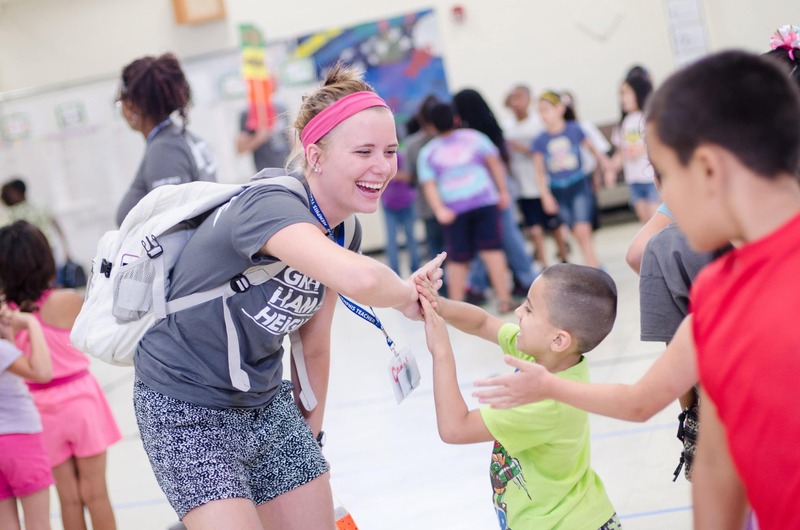 The summer staff experience provides the school year in microcosm: the opportunity to build individual relationships and classroom community from the first day of school/camp until the last, instruction, classroom leadership, professional development, coaching, and reflection on one’s own teaching practices. Providing intense classroom experience with training and support assists college students in deciding if teaching is a great career choice for them. MTR Camp truly values the process of learning! Therefore, we structure our camp day strategically to build a culture that celebrates learning. The cheers we chant collectively reinforce a value for learning. Classrooms are engaging and fun! Teachers are consistently reminding campers to appreciate the learning process. It’s not a school day but a camp day. Each site is unique, but one characteristic remains: WE LOVE TO LEARN! Six week paid summer academic camp internship alongside like-minded individuals. Simulate first year teaching experience. Live in intentional community while learning effective gospel centered community development strategies. Provide academic enrichment for elementary students living within MTR partner neighborhoods. Create a fun filled high energy summer camp atmosphere while promoting learning. Receive training in effective instruction techniques. Use MTR Camp curriculum to to reinforce skills from the previous school year in small group instruction.